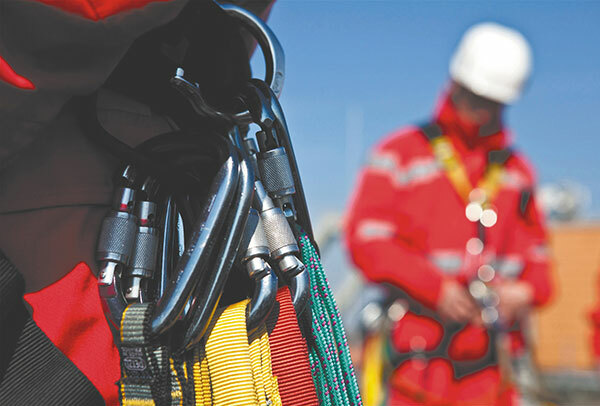 The Technical Rescue Training course is designed for operatives working in specialist Rescue Teams who have climbing and rope access skills. This course covers all aspects of rescue and evacuation from any given work at height situation. Delegates will have already completed and hold a Rescue Level 2 certificate.